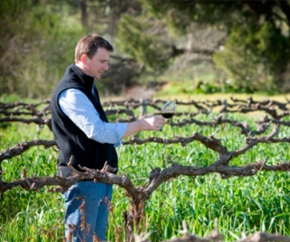 Two Tribes wines are produced and distributed by ‘The Red Kangaroo Wine Company’ and award winning winemaker Hamish Seabrook. 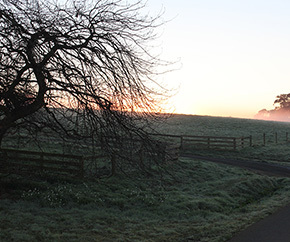 The winery is located in the world famous Barossa Valley where Hamish oversees the production and quality control. 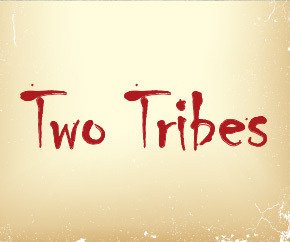 Two Tribes includes a wine range to satisfy the different types of wine consumers. Our Premier range wines are made from specially selected parcels of grapes representing the best in the region of origin. Matured in oak hogs head barrels for 12 months ensures this wine develops character with exceptional quality and showcases the varietal fruit. This wine is made for longevity and cellaring opportunities up to 6 – 8 years. In celebration to the Australian aboriginal customs this wine has been made to display fantastic varietal characters and attains complexities from maturing over time. It can be drunk now, but will benefit from cellaring for up to 3 – 5 years. An enjoyable wine to drink now that has been made to accommodate the everyday wine consumer. The Outback wine comes from specific grapes sourced to promote flavour and varietal typicality, and so enhancing the wine drinking experience. Although this wine may benefit from some cellaring, drinking now will be a delight.